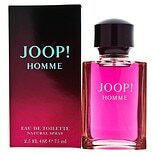 Shop Joop! 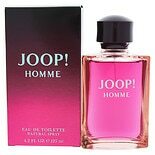 Homme Eau De Toilette Natural Spray Men's Fragrance (2.5 oz. )2.5 oz. $4499$44 and 99 cents$18.00 / oz.